Where do summer deals get you island getaways? Where to go for sunshine, rum, and creole jazz? Where is serenity a villa with a private pool? Where can you swim across the equator? Where can a smile captivate you forever? Where to indulge in lazy days and non-stop nights? Whether you’re a seasoned island traveler or finally ready to take a bucket list trip, we’re proud to offer a selection of exciting beach resorts to make your dream vacation a reality. Explore white or black sand beaches from one of several Hawaii hotels, or impress your friends with stories from an exotic beach resort in Asia Pacific. 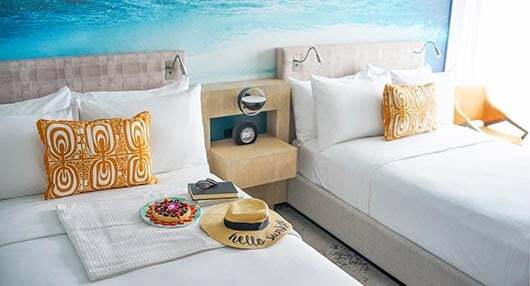 You’ll find amenities such as sparkling swimming pools, stunning views, and spacious rooms in all of our beach hotels, from the Big Island to the Maldives. 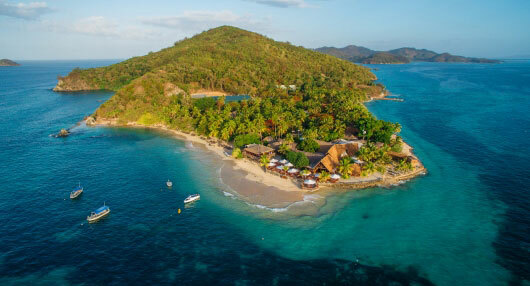 Plan an unforgettable destination wedding at Castaway Island, one of our magnificent Fiji resorts or a honeymoon at one of two extraordinary Thailand resorts. Whatever your desired destination, share every joyful moment at our family-friendly beach vacation rentals in an atmosphere graced by island hospitality. Eat. Beach. Sleep. Repeat. 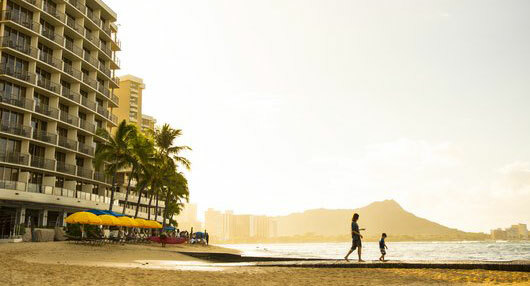 From surf lessons to mai tais at Duke’s, you’ll see why this beachfront resort captures the spirit of Waikiki like no other. Escape to the beachfront Outrigger Reef. Local music legends perform nightly at Kani Ka Pila Grille. 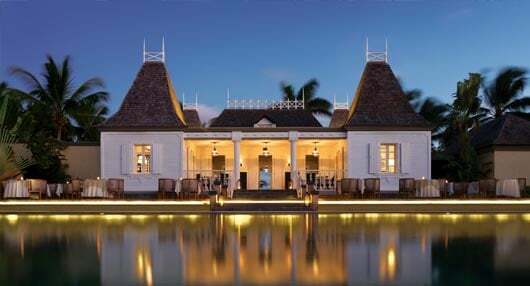 A distinctive haven of elegance and relaxation awaits. 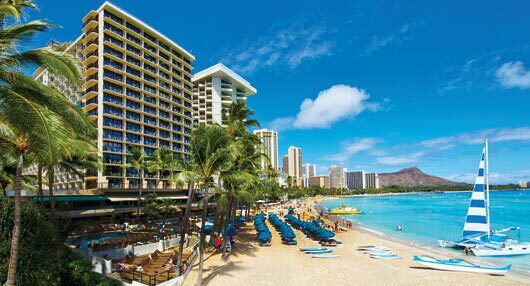 Introducing the all new Waikiki Beachcomber! Steps from Waikiki Beach. Home of Maui Brewing Co. Next door to International Market Place. Just a block from Waikiki Beach. Close to the many shops and restaurants of Kalakaua Avenue including the brand new International Market Place! Suites with kitchenettes are perfect for family stays. Connecting rooms and one-bedroom units with kitchenettes. 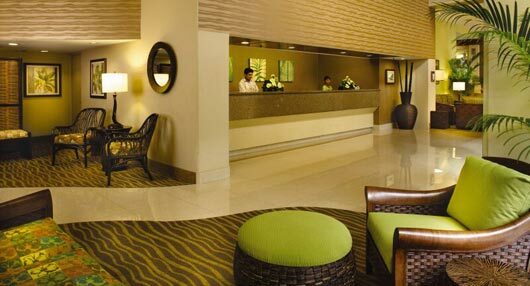 Close to DFS Galleria duty-free shopping, International Market Place, Waikiki Beach Walk, and the beach. 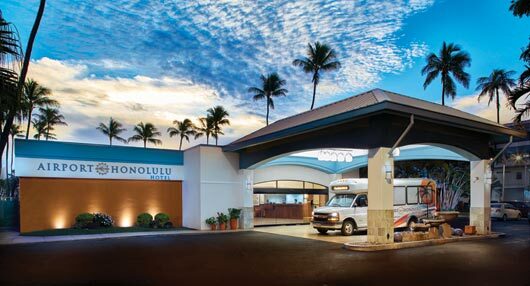 This Oahu hotel is a half mile from Honolulu International Airport with 24/7 free airport shuttle. Convenient for business or leisure and pet-friendly. Studio, one, or two-bedroom condos with kitchen/kitchenettes, washer/dryers, and panoramic ocean views. Family friendly and perfect for extended stays. Intimate, boutique-style resort offering one- and two-bedroom condos with full kitchens. Contemporary style in the Waikiki Beach Walk® shopping and dining district. Spread across 38 tropical beachfront acres, Honua Kai Resort & Spa has become one of Kaanapali’s most sought-after luxury condominium resorts. Located within the world-famous Wailea Resort community, these stylish condos feature patios with barbecue grills, all set amid lush tropical gardens. These boutique-style vacation condos are just two blocks away from Lahaina’s harbor and the many shops and restaurants of Front Street. These spacious vacation condos are the perfect base for exploring Maui! The property features 3 pools and a private beach cabana for enjoying the coastal views. These spacious condos are situated on a quiet beach and offer breathtaking views of the west Maui coast, and Lanai and Molokai islands. Offering stunning views of Lanai and Molokai, these newly renovated condos feature custom-made furniture and are set amid tranquil gardens with fragrant plumeria trees. Located on the magnificent 22k-acre Kapalua Resort, these upscale accommodations are some of Maui’s best vacation condos. Choose from Golf, Ridge or Bay villas. These charming, cottage-style Poipu vacation condos are situated on 35 acres of verdant lawns that reach out to the sands of Kauai’s most popular beach. Quiet and comfortable condos nestled in a serene property, along with a unique ocean pool within a natural stone breakwater. Adjacent to the Coconut MarketPlace. Deluxe oceanfront condominium property with AC, high-end appliances, an incredibly convenient location and river pool! This award-winning oceanfront property features condos with stunning ocean views - plus pools, tennis courts, BBQ areas, and access to Championship golf courses. These premiere Big Island vacation condos are set on a dramatic lava rock bluff, providing guests panoramic views of the Kona coast. 1- to 3-bedroom condos in a gated community. 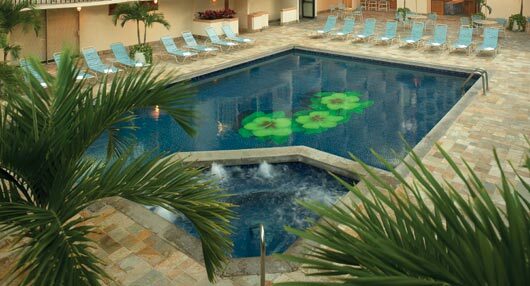 Enjoy all the amenities of the Waikoloa Beach Resort including an infinity pool, lava-rock whirlpool spa, and fitness center. Offering the finest selection of Waikoloa and Mauna Lani Resort condos, Kohala Coast vacation rentals feature 2- and 3-bedroom condos in exclusive gated communities. 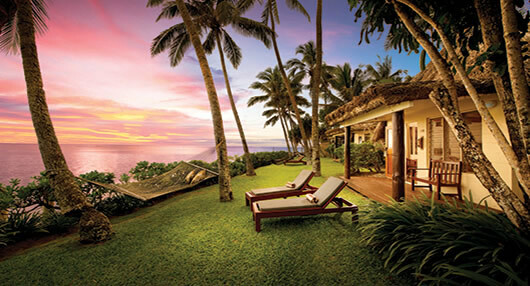 At 5-star Outrigger Fiji Beach Resort, we embrace you with a gracious Bula welcome in an exquisite seaside setting reminiscent of a time-honored Fijian village. A deluxe beachfront resort in the Tumon Bay district – an exciting, upscale retail and entertainment mecca that features one of the best stretches of beach on the island. Outrigger Laguna Phuket Beach Resort's premier beachfront setting at Bangtao Bay is one of the Laguna Phuket resort community’s most coveted addresses. 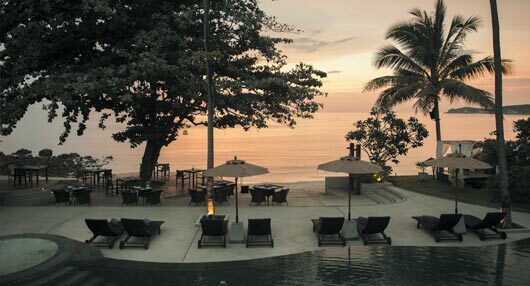 Escape to our lush beachside resort on the shores of Koh Samui’s lovely Hanuman Bay. Indulge in exciting days of sun-splashed ocean adventure. Surrender your senses to the beauty of Bel Ombre at our exquisite beachfront resort: brilliant blue sky, sparkling turquoise sea, and gentle breezes.